Connecting the charitable interest of the donor to build a stronger community. 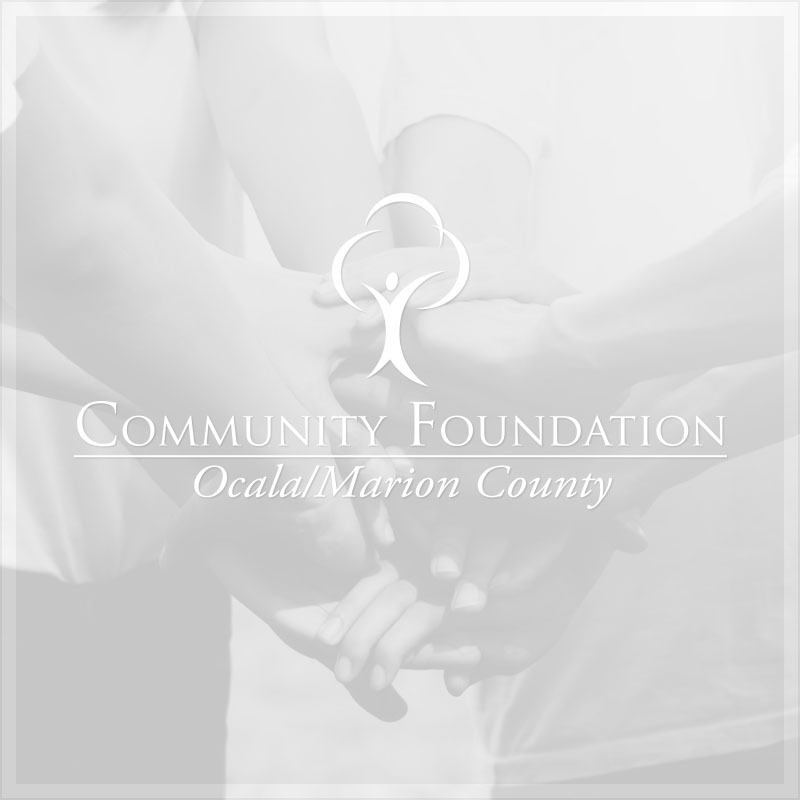 The Community Foundation is governed by a dynamic board which consists of professionals from various business & organizational backgrounds. These leaders have a passion for strengthening our community and are actively involved in carrying out the Foundation’s mission.